Hell's BBQ | …Man, that's HOT! 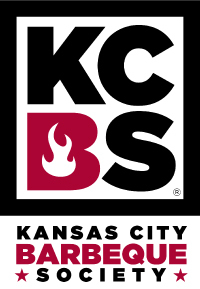 Keith Richards is the Chef/Owner of Hell’s BBQ Professional Catering Service. For Keith, Hell’s BBQ isn’t just the name of his food and catering business; it’s his way of life. Keith has been cooking for 14 years, a Chicago Native who started his training as a competition with his mom to see who cooked the best food has now turned into his passion and way to celebrate life. Slow cooking began as a hobby for Richards. A retail manager for 14 years, spent summers cooking and barbecuing for friends and family. Summer of 2013, Keith decided to try a new adventure and explore the Smoking BBQ idea which was a success. 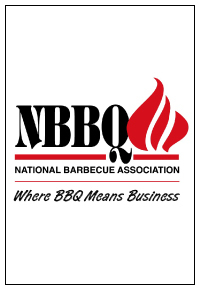 It still was his passion to one day start his own food business what is now Hell’s BBQ Professional Catering Service. Keith’s natural talents were evident from the start, from the backyard of his home family and friends quickly recognized the undeniable, finger licking quality of barbecue. With the encouragement of family and friends by spring of 2014 Keith decided to share his wonderful food that now has turned into his business. 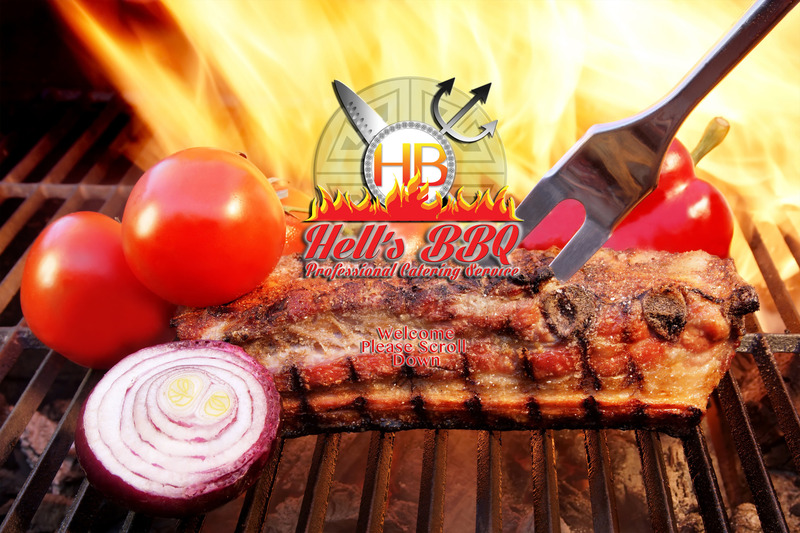 A dream realized through much hard work and perseverance, Hell’s BBQ Professional Catering Service has been open since April of 2014 as a fully functional catering business. Hell’s BBQ was established with the belief that quality and quantity are of equal importance. All of our food is homemade and prepared just for your party. We start with the finest ingredients and freshest produce. We feel this makes our food better tasting than the ones that are commercial made. The business services contract business luncheons, corporate events and much more. Hell’s BBQ is as diverse in functionality as its Chef/Owner Keith Richards. He takes all services to task and handles with the upmost professionalism. The integrity of Hell’s BBQ begins and ends with Chef/Owner Keith Richards. When you get food from Hell’s BBQ Professional Catering Service you don’t only get the best meat but you also get the best quality and professional service that you and your party deserve.